Women’s History Month is underway, and here at NYBG we’re celebrating countless contributions to the Garden’s missions in science, art, horticulture, and so much more with several events in March. The Garden’s own co-founder, Elizabeth Knight Britton, was a world-renowned botanist and advocate for the natural world, and so many other venerable women in their fields have contributed to the field of plants through their research, illustrations, landscape design, and activism. 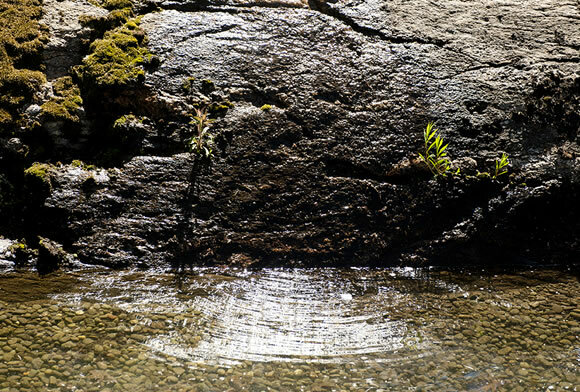 This year, we’re highlighting a few who have worked with NYBG, and helping to expound on the work of others who deserve the spotlight. 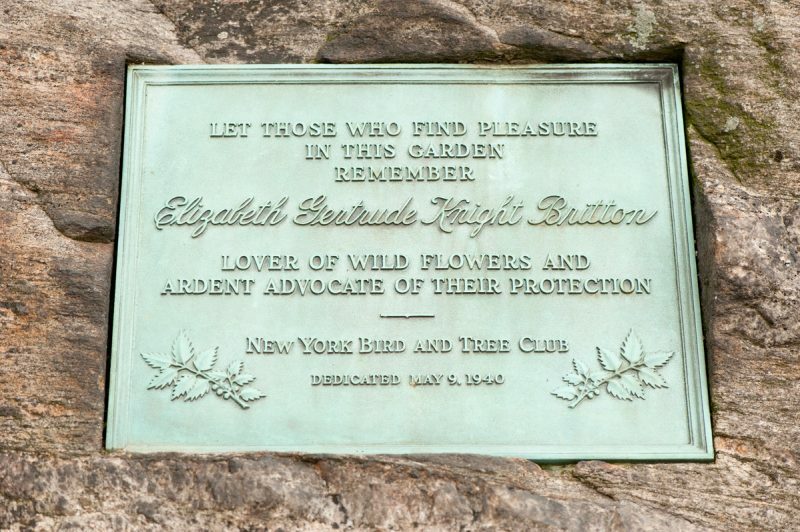 One of the centerpieces of the newly opened Native Plant Garden is Britton Rock, a monument to one of the founders of The New York Botanical Garden, Elizabeth Britton. Elizabeth was an advocate for native plants, especially in the form of wildflower preservation, so it is supremely fitting to have this monument to her in this gorgeous garden.